and the band members were on top of their game! We wrapped up all the individual groups, as well as the entire group of almost 200 members in about 30 minutes. 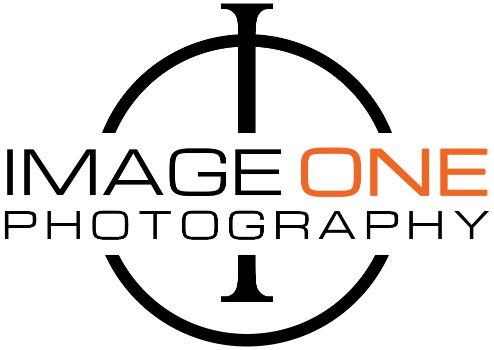 Building lasting relationships is Image One Photography's number one priority.